What may my 401k be worth? 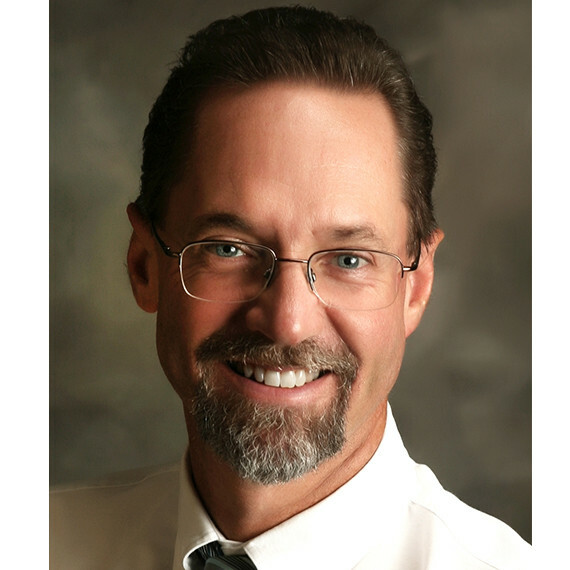 It may surprise you how significant your retirement accumulation may become simply by saving a small percentage of your salary each month in your 401k plan. Use this calculator to estimate how much your plan may accumulate for retirement. *Non-deposit investment products and services are offered through CUSO Financial Services, L.P. (“CFS”), a registered broker-dealer (Member FINRA/SIPC) and SEC Registered Investment Advisor. Products offered through CFS: are not NCUA/NCUSIF or otherwise federally insured, are not guarantees or obligations of the credit union, and may involve investment risk including possible loss of principal. Investment Representatives are registered through CFS. 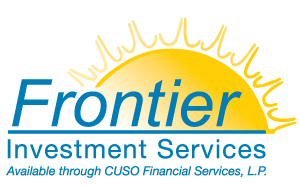 Frontier Community Credit Union has contracted with CFS to make non-deposit investment products and services available to credit union members.